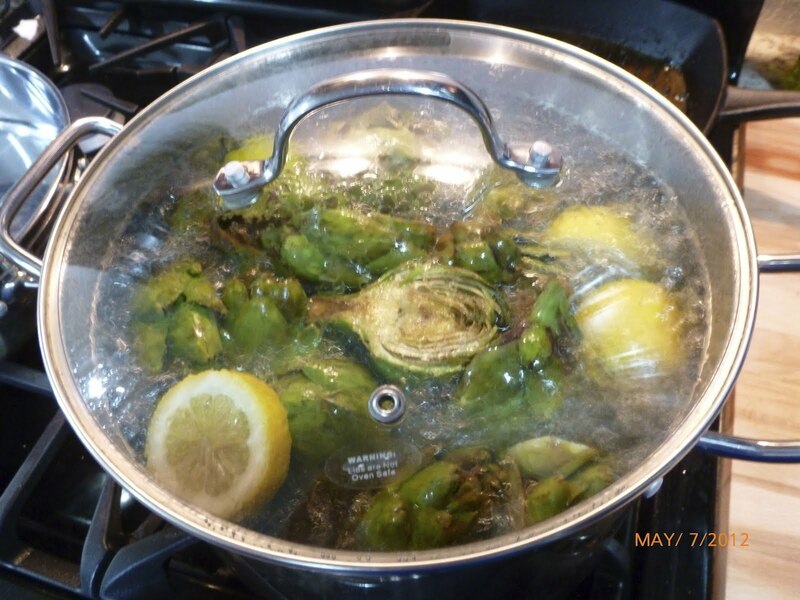 Trim and halve the artichokes (or quarter if full sized) and boil, lid on, until tender in water with salt and sliced lemons. Should take around 10 minutes. 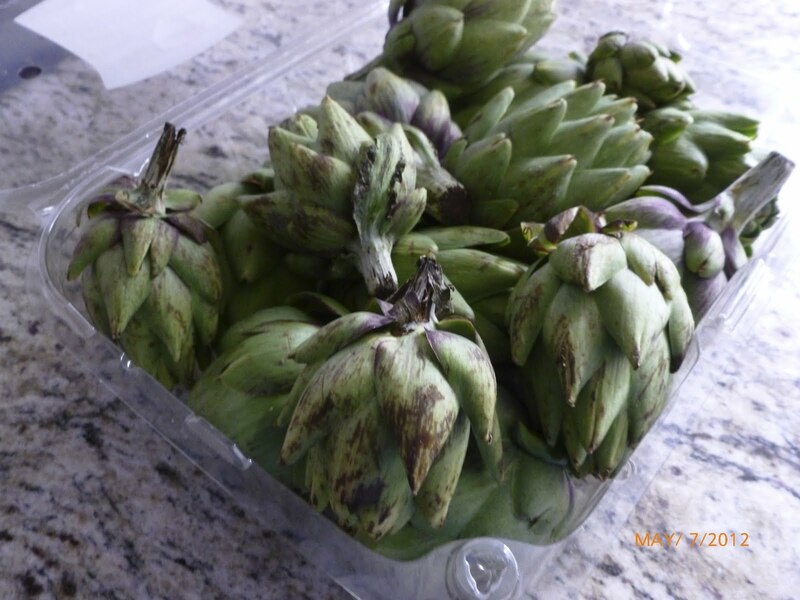 Let them cool completely down, then taking a small spoon, scoop out any of the choke and prickly leaves. 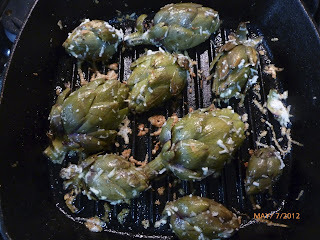 Place the artichokes in a bowl, drizzle with olive oil salt and pepper and place grated romano cheese between the leaves and inside the heart. 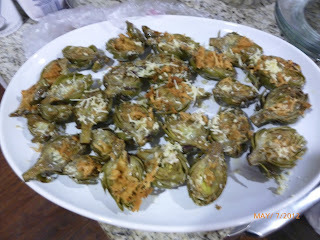 Place them on a hot grill turning them over until the cheese gets crusty and browned, it just takes a few minutes.